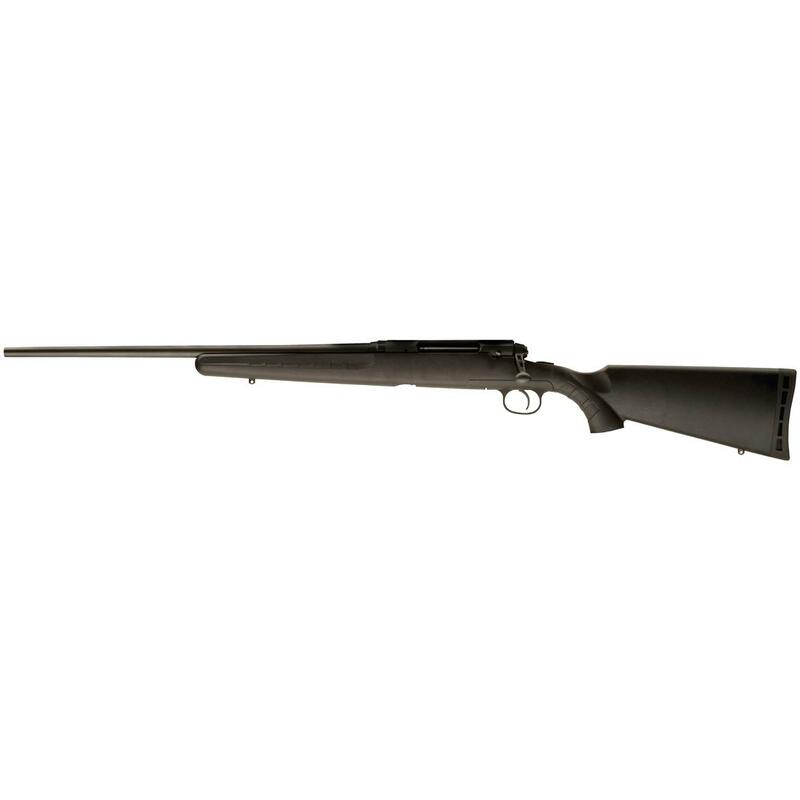 The Savage Youth Left Handed Axis Series Rifle is often a young hunter's first exposure to the world of guns. 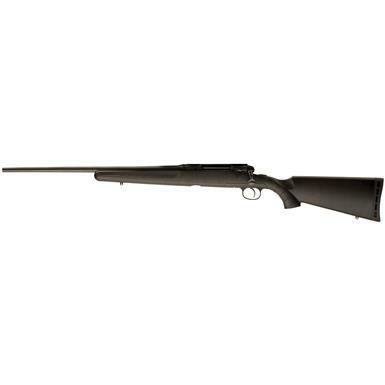 Knowing that, Savage put together a firearm that not only offers a youth-specific fit, but includes the dependability and accuracy for which Savage is renowned for. And don't think Savage skimped on quality. With features like as free-floating carbon steel barrel, black synthetic stock, and detachable box magazine, you have a rife that is ready to hunt for years to come.